CIBC was a participating lender in the US$265M financing of the privatized Kingston Container Terminal (KCT), an entity operating under a 30- year concession agreement between the Port Authority of Jamaica and Kingston Freeport Terminal Limited. 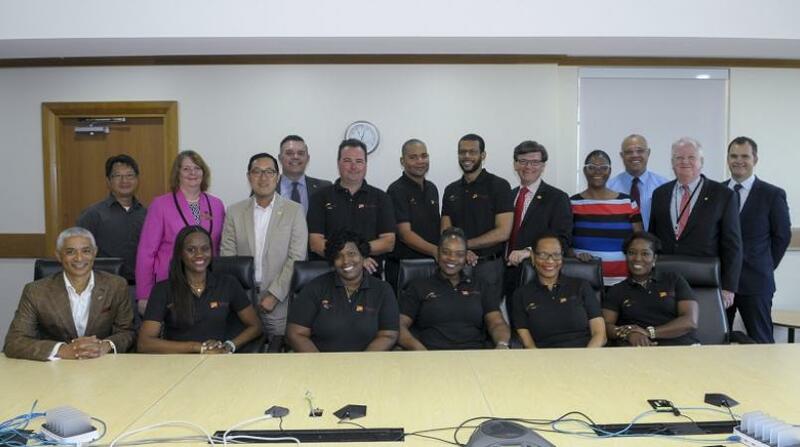 CIBC FirstCaribbean International Bank is celebrating the successful completion of a commercial and financial transaction that has been named “North American Port Deal of the Year” by IJ Global Magazine in its 2016 America Awards. The bank was a participating lender in the US$265M financing of the privatized Kingston Container Terminal (KCT), an entity operating under a 30- year concession agreement between the Port Authority of Jamaica and Kingston Freeport Terminal Limited. CIBC FirstCaribbean partnered with the Inter-American Development Bank (IDB), the Lead Arranger and Lender, to provide a 15-year commitment as a B-loan lender (under the IADB's A/B loan program), demonstrating its willingness, as a commercial bank, to provide unconventional lending support to a strong borrower and project finance structure. The bank was the only commercial bank to participate in the transaction. IJ Global is a Euromoney Journal and online news service providing information on financial structure, policy, pricing and key players influencing transactions and trends internationally. 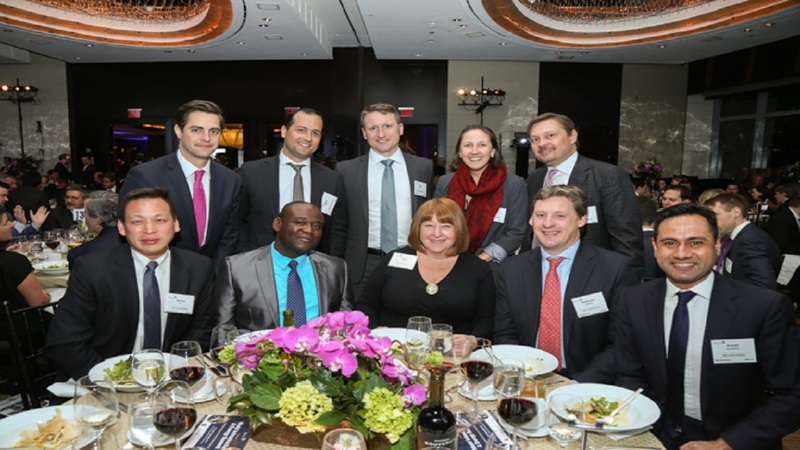 The IJ Global Awards, the most prestigious on the infrastructure calendar in the USA, celebrate “the best in class” in energy and infrastructure over the past year.